Presbyopia is the most common visual problem in people over 40-years old. 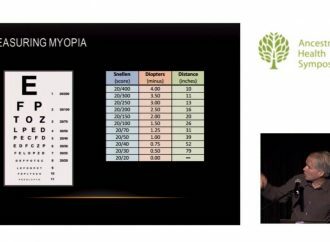 Spanish researchers show that one of the eye muscles responsible for preventing presbyopia remains functional in people over 80 years. This will help to provide definitive treatment in restoring the power of the eye.